Cava is Cava! Remember that! Earlier today I popped along to a tasting morning by the fine people at Juvé & Camp. They’ve been making world class Cava for decades, and I have to say this was Cava like nothing I’d ever drunk before. But more on that later, this tasting was all about pointing out the Cava point of difference. In the UK, Prosecco has become the biggest sparkling wine going. People often confuse Prosecco and Cava solely because the entry level stuff is sparkling and a similar price. That’s about it. They are made in different ways using sifferent grapes. Cava producers have to start making people realize the difference between the drinks, and this morning was all about starting that process. Cava producers can use quite a few different grapes, but three local grapes are thought of as the “Cava” grapes. Of those, Xarel-lo, was the main topic for us this morning. It’s what gives Cava the almond blossom, fennel, and rubber smells that really set it apart from other sparkling wines. I know the idea of fennel and rubber doesn’t sound amazing, but it’s one of them you need to just sniff it and see. You’ll like it, I promise! 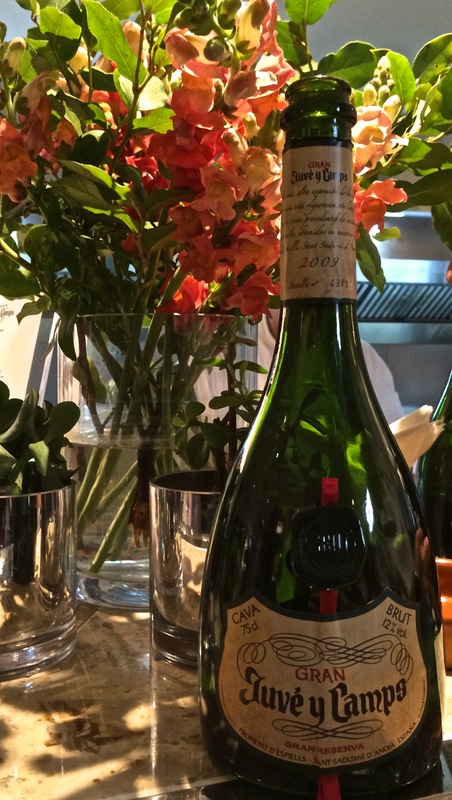 Can Cava as a wine, or the Cava producers as a collective, do what needs to be done and forge out a niche for Cava to fill on it’s own? Probably not for now, 90%+ of bubbly drinkers only care about the fact there are bubbles in a glass. But us wine-o’s are having to sit up and take note. Producers like Juvé & Camp are filling the need for premium Cava that is what is going to take this wine to the next level for UK wine drinkers. This morning’s samples were varied, but equally excellent. That Spanish local market has been too lucky for too long, we’d love to get some over here please! I tried Cordoniu’s Anna Blanc de Noirs for the first time recently, really cracking stuff! This is a great and informative post on a favorite of mine. 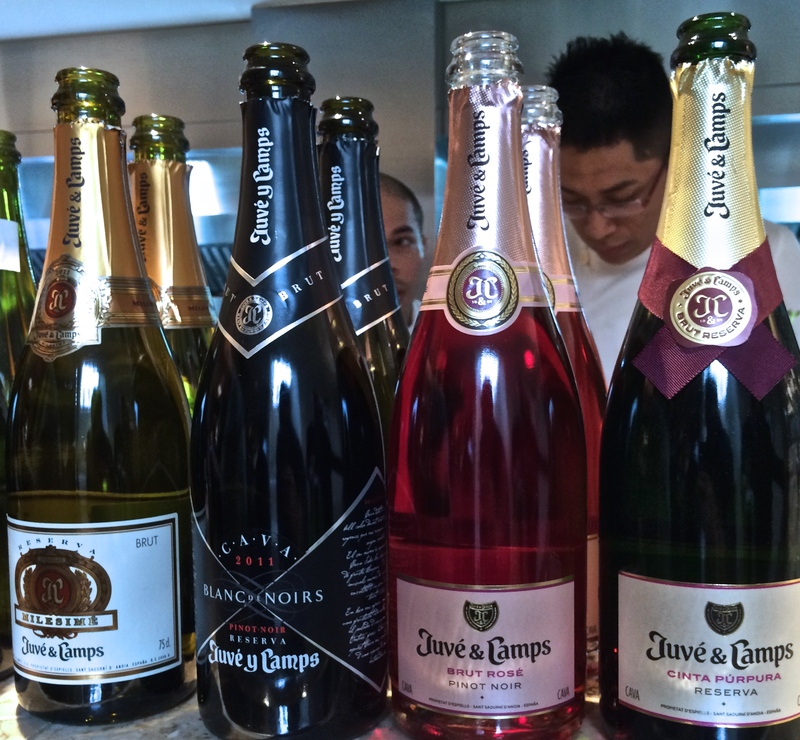 Will have to head out on an ‘Cava expedition’ here in San Francisco to see what new Cavas I can find.